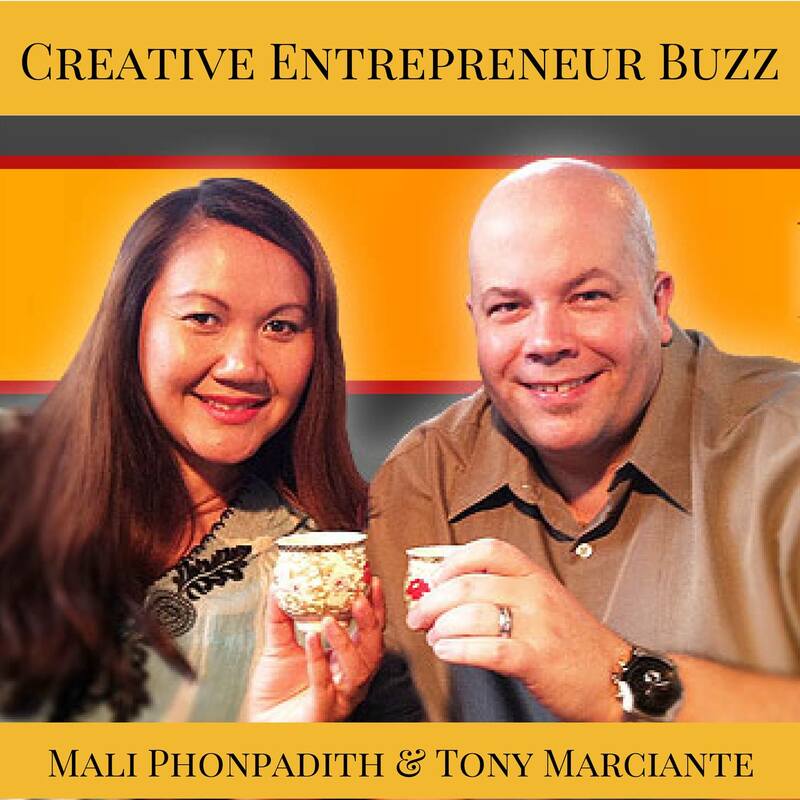 Mali & Tony are the Team to Help YOU! Tony Marciante has over 20 years of experience as a restaurateur and business owner. Mali has over 18 years of business development and marketing experience and over 10 years utilizing her entrepreneurial mindset. Together, we have a depth and breadth of knowledge that help businesses launch, grow and attract opportunities for partnerships and collaborations. We both have a passion to support small business owners, wanting to take their gifts and talents and bring them to market. If you are a creative entrepreneur looking for support in launching your business or crafting your unique message and promoting your brand, here are some ways we can consult with you. 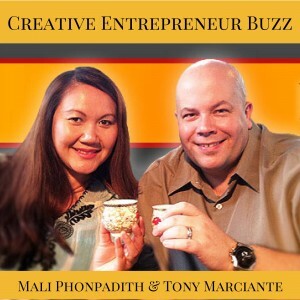 Contact info@creativeentrepreneur.buzz to discuss options and let’s start the buzz. Brainstorm on your Creative Business idea or let us help you pivot with your existing business. Get the basics done so you can launch. Add as you grow. For Marketing Support: Contact Mali. Looking to create unique messaging for your site or marketing collateral? Need a social media plan? Authenticate your message and promote to your intended target market. http://MaliPhonpadith.com. Click the banner below and register for weekly free webinar and entry to Podcasters Paradise.